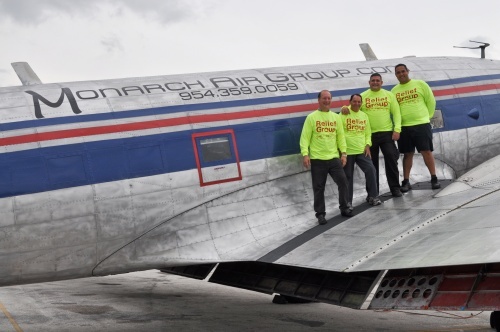 In anticipation of Hurricane Matthew, Monarch Air Group has setup a 24/7 operations center ready to provide airlift support, resupply and relief efforts. Our Ft. Lauderdale based team has been assisting Long Island and Deadmans Cay after hurricane Irene, we were among the first boots on the ground after the Haiti earthquake. Based in South Florida and servicing the Caribbean basin for over 10 years, we have the knowledge, resources and capabilities to immediately airlift supplies and personnel.